We believe that people who are affected by health conditions should have the right and the means to take part in the development of solutions. We pioneer approaches that change the balance of power between citizens and healthcare systems. 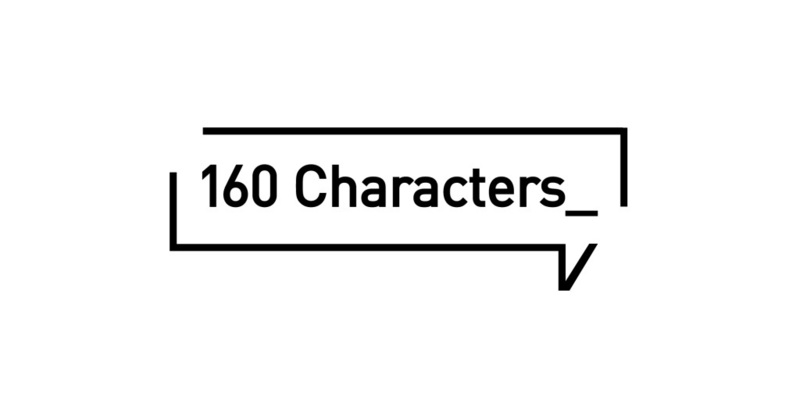 160 Characters aims to develop an interdisciplinary art, health and humanities methodology for understanding the mental health needs of HIV positive adolescents, through analysis of text message data collected in Project Khuluma. 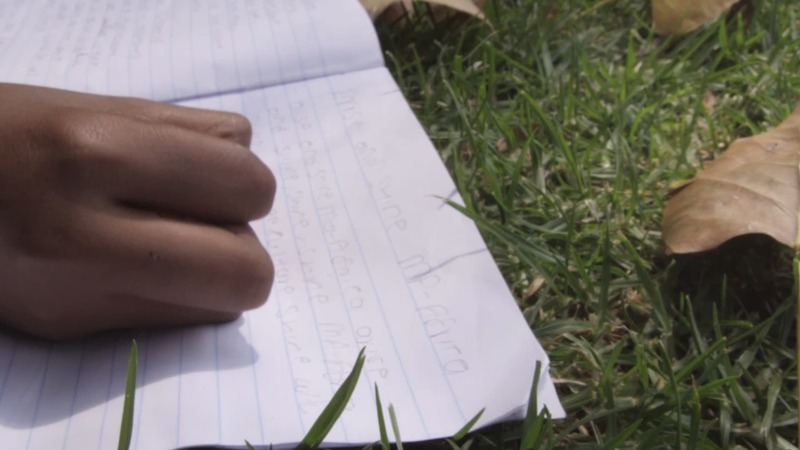 Tackling the poor adherence rates to medication amongst HIV positive adolescents in South Africa, by using the Khuluma approach as a component in the Desmond Tutu HIV Foundation’s Hlanganani Plus Healthcare Transition Project. Zumbido Health is a social enterprise that makes social support groups accessible, immediate and anonymous using the power of digital technologies. Khuluma Khulisani is a mentor programme consisting of participants who have been part of our Khuluma project and have shown a keen interest in staying involved in the programme.